撃沈!! 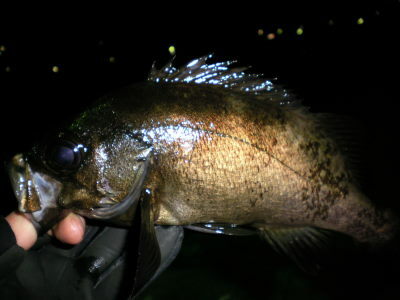 in　野池2010.2.9 - Eat fish. It's brain food.